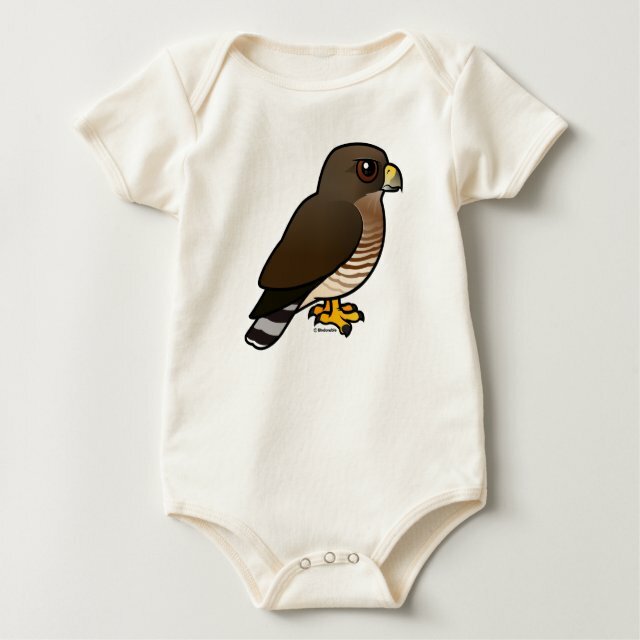 This is our totally cute Birdorable version of the Broad-winged Hawk. You can totally customize this gift! Add text, change the color, move the hawk around, pick a different style - make it your own!